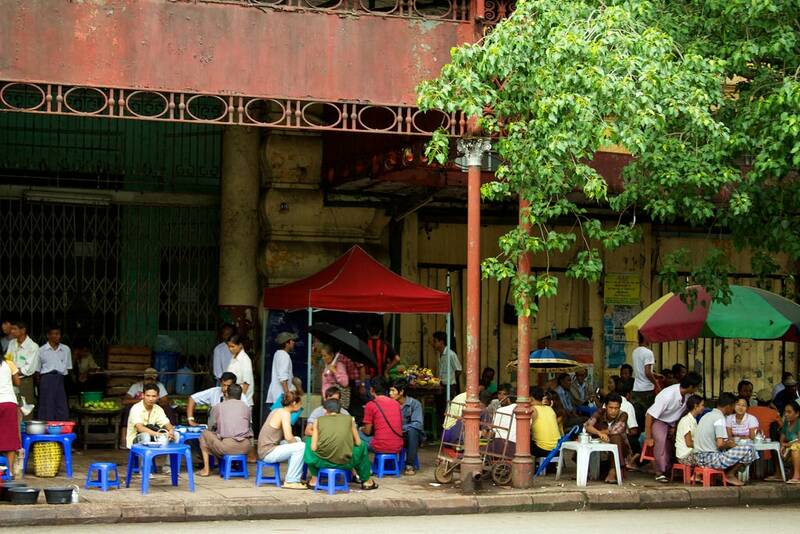 Yangon is definitely a city for street food, with hundreds of stalls, vendors and restaurants spilling out over the sidewalks of the downtown. From noodles to hotpot to fresh fruit to fried snacks, to tea and coffee, eating on tiny plastic stools is a mainstay of the culture. Yum!